Anytime the word “rezoning” is mentioned, folks begin to dig in their heels to stay where they are. And when rezoning is discussed without factual information about enrollment, building capacity, and achievement (a.k.a. test scores) accompanying the rationale for rezoning, misinformation usually fills the void. Hoover City Schools Superintendent Andy Craig has been floating a rezoning proposal over the summer to various selected parent groups. The larger community is now getting wind of that proposal, and the various neighborhoods that could be affected by this rezoning are getting organized. Part of getting organized is getting that information. Because Hoover is my hometown, I have been gathering data for many years. Every time I hear of a superintendent or board of education springing a proposal (of any kind) upon a community, I am struck by the lack of information provided alongside the proposal. And while Craig has promised the community will have an opportunity for input, empowering parents and communities to provide that input and engage in decision-making means providing to them the same information school officials have. Enrollment information is only one piece of many that the Superintendent is considering, but it is the primary driver, according to Craig. So here is Hoover’s elementary school enrollment data by year, from the 1995-1996 school year through the 2013-2014 school year. It is broken down by descriptors of race and ethnicity. There are multiple ways to view the data. 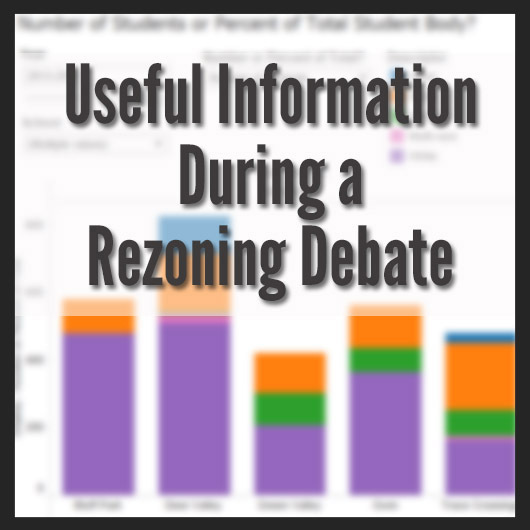 I share this here to allow you to see what COULD be produced for communities to allow us to better engage in a rezoning discussion, to allow us all to get to know ourselves better, to allow us to poke around and play with the data to see what we have looked like over time. Where the pressure points are. Which schools are growing. Which schools are shrinking. Yes, we need maps. We need to know how many children are attending private school. We need models of “if we move this neighborhood here, then the population increases/decreases by this much at the school”. It is no longer enough for superintendents and boards to say to a community “this is what we’re gonna do” without showing their work. 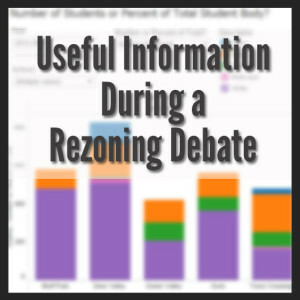 What other information do you believe would be helpful to help communities understand the need for rezoning? UPDATE: A helpful reader let me know that numbers for the Asian and Hispanic children were missing for a few elementary schools for 2013-2014. Sure enough, the data wasn’t there. These numbers were updated at 11:10 p.m., August 8, 2014, to reflect the inclusion of those numbers. My apology for the error. UPDATE #2: Another helpful reader let me know that the Multi-race numbers were missing for a few elementary schools. Yep. She was right. These numbers were updated at 10:00 a.m. on August 9, 2014. 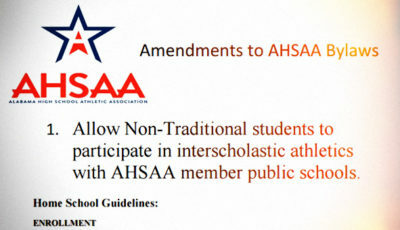 The Multi-race designation was not added until the 2011-2012 school year. Also, while it is mentioned in the tables below, please note that any subgroup that has fewer than 10 students that are male or 10 students that are female in that subgroup will not have a number reported for that subgroup in accordance with FERPA regulations. So the individual subgroups could possibly be off by as much as 18 students if there are 9 male and 9 female students in that subgroup because the ALSDE reports those numbers by gender. Sincere appreciation to the helpful readers who are pointing out missing data. Keep letting me know if something looks strange with the data. 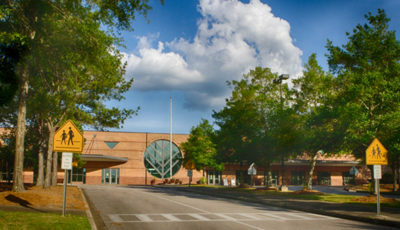 The Multi-racial kids are missing from Riverchase. In looking at this data, it shows only black and white students in Bluff Park Elementary. I know that there are Chinese and Hispanic children that attend this school as my son has had both in his classes. Why would this information not be reflected on this enrollment chart. If they are basing this on demographics, the information is wrong. I have only heard of these changes and have no idea how they are basing the rezoning. I live on Farley and have heard that our street is included in the rezoning, but again cannot find any specific information. The meeting is scheduled for Monday from 4:30 to 6:30 pm at Bluff Park, unfortunately I cannot attend. Nothing like short notice. Hopefully more clarification is given at this meeting. OK. All demographic groups have been checked, double-checked, triple-checked. I included only the information from the public data reports as opposed to the report that might identify students by race or ethnicity. That means that the totals could be off a bit, if either the males or the females had less than 10 in a group. So, in reality, the numbers could be off by as much as 18 students. But I can't fix that. If the ALSDE would give us totals, not by gender, then the count would likely be more accurate. Sounds like a good question to ask them. Here are the source reports for the data I used: http://web.alsde.edu/PublicDataReports/Default.aspx. It is linked above, but I wanted to point it out here. Again, my sincere thanks. Please let me know if you see anything else strange about the data. Information is only useful if it's accurate. Yep. I found 11 multi-racial females when I went back to look at the numbers. No multi-racial boys are reported, but that is due to the rule that says when there are less than 10, the State Department (ALSDE) doesn't report the number. It has to do with the FERPA (Family Education Rights and Privacy Act) law. Schools cannot give out any statistical information that may be identify a student. With that said, I have access to another report (which I'm probably not supposed to have access to, but it's public) that shows 7 multi-racial boys enrolled at Riverchase for the 2013-2014 school year. Adding this to the database. 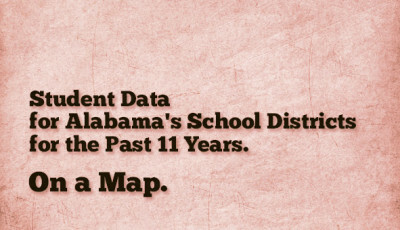 The multi-racial subgroup was not added until the 2010-2011 school year here in Alabama. Apparently my data tool looked past some of these numbers. Still learning. Going to go back over the last three years of data and make certain no other multi-racial students were left out. Thank you!! Thank you, Lynda. It is fixed now. The Asian and Hispanic information was missing from a few schools. Had you not let me know, I wouldn't have had the opportunity to fix it. Deeply grateful. With that said, the State Department of Education does not release information when there are less than 10 students that are male or 10 students that are female within any demographic group. The 2013-2014 numbers were taken from a report entitled "20-day enrollment summary" which is a different report and therefore has more detailed numbers. But the whole "less than 10" reporting restriction is why the numbers don't always add up. Lynda, you are right, for some reason the second viz is not displaying the Asian and Hispanic students at Bluff Park for 2013-2014. The numbers are included in the first chart, though, so you can see those by choosing "All" in the Descriptor drop-down menu. 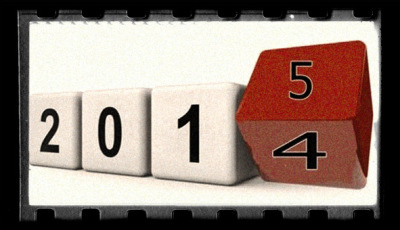 The display is correct for all other years, but not 2013-2014. Strange. Thank you so much for noticing that. Sometimes when you stare at numbers too long, you miss things like this. Working on it now.